You are here: Home / For Youth Leaders / Conquer Camp Chores Before They Conquer You! 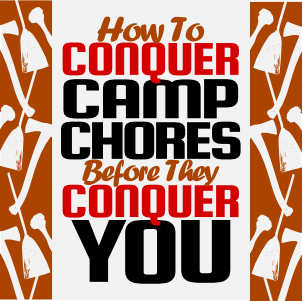 Conquer Camp Chores Before They Conquer You! Once at winter camp the temperature was just above freezing, and the wind blew a sharp drizzle into every contrivable shelter and refuge. I was a young Scout rinsing dishes. There wasn’t a rubber glove in sight, so I was lucky enough to dunk my frozen hands into cold water. At that moment, I wished I were absolutely anywhere else. 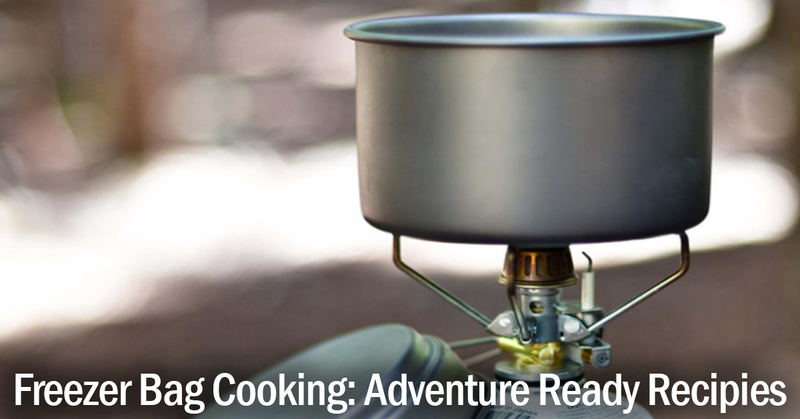 I love camping, but camp chores almost ruined the whole experience until I learned how to tackle them. Here are the keys that unlock the dreaded dungeon of drudgery, making the most despicable camp chores easier. 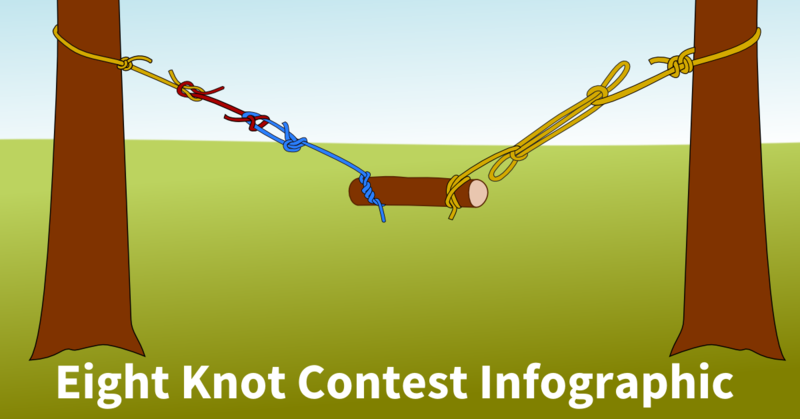 You can conquer camp chores before they conquer you! As a Tenderfoot, I put unpleasant chores off as long as I could. As dishes piled up so would the anxiety. Drudgery increases as the lingering dread of doing the chore grows. Instead of putting them off, get ahead of them! 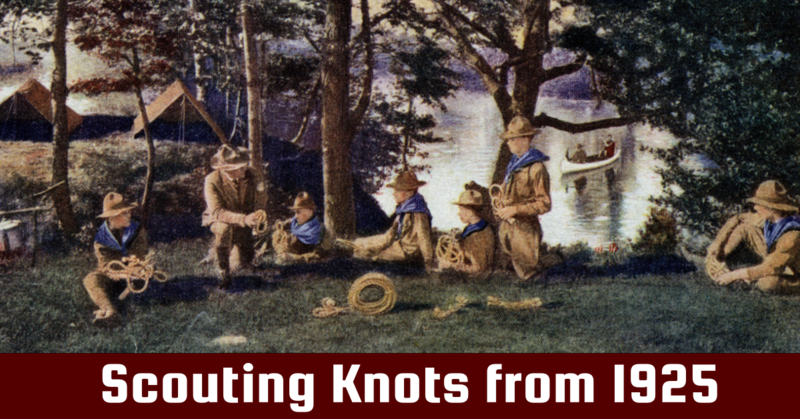 As a young Scout, I often lapsed into daydreaming. Instead of making work easier, it made the job way longer and harder. Don’t ‘zone-out’. Get the job done right; do it as quickly as possible. Think efficiency! For example, prepare for dish washing before you even start cooking. Heat up the water; lay out your cleaning station; put cooking gear in to soak as soon as you are done with it. When your patrol is finished eating, y’all can jump right into cleaning! Your point of view makes a huge difference! Look at chores as challenges to overcome rather than drudgeries to be endured. If you wear someone else’s glasses, your view of the world becomes blurry and wobbly. I remember doing this once; the floor appeared so crooked I felt like I was walking uphill instead of on level ground. As a young Scout, I viewed washing dishes, cleaning latrines, splitting wood, as massive drudgeries because I was wearing the wrong glasses! Wearing “dread” glasses make chores or unpleasant work look like a monochrome, dreary, boring, bland, repulsive landscape of drudgery. Dread glasses distort your vision like a bad prescription. I looked at gathering firewood on one camping trip with the ‘dread glasses’ on. I shuffled around and put off the task for an hour or more. Finally, something clicked! I made up my mind to get things done – but more than that, I actually looked forward to it! A picture of an impressive stack of firewood jumped into my head. I could almost taste the satisfaction of a job well done. I set to it with vigor. No stick was safe! It wasn’t really that hard after all; I believe I even whistled a tune while I worked! Before I knew it, I had a monstrous pile of firewood. I looked at my watch: I had wasted over an hour dreading a task that took just 20 minutes! More than that – I actually enjoyed doing it! The work itself wasn’t fun, but the result was very satisfying. At one Patrol camp, we couldn’t have a fire unless we built our own fire ring. The only rocks we could find were a quarter mile downhill through thick trees and underbrush. 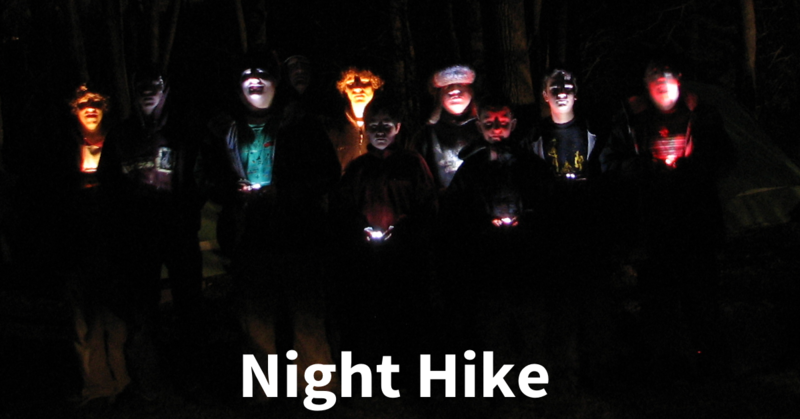 It was either no fire on a very cold night or lugging rocks a quarter mile uphill through hostile vegetation. We were truly between “a rock and a hard place”! Assigning other set-up work to the rest of the Patrol, I took one of the guys and together we set off to go fetch some rocks. We were worn out pretty quick, the sun was sinking, and we had only about half the rocks we needed. I called the Patrol together and told them having a fire would require everyone’s effort. With poles and a tarp we lashed together a sturdy stretcher, loaded up as many rocks as we could manage, and started on the grueling trek back uphill. We returned to our campsite with more than enough rocks to build our fire ring. There are times you feel it might be easier to work alone but teamwork isn’t just easier, it makes finishing difficult tasks possible. Beyond just accomplishing a task, teamwork has several significant benefits. The Patrol gets better at teamwork and develops Patrol spirit doing things together. A team working together in a spirit of fun makes unpleasant tasks easier, and accomplishes them faster. 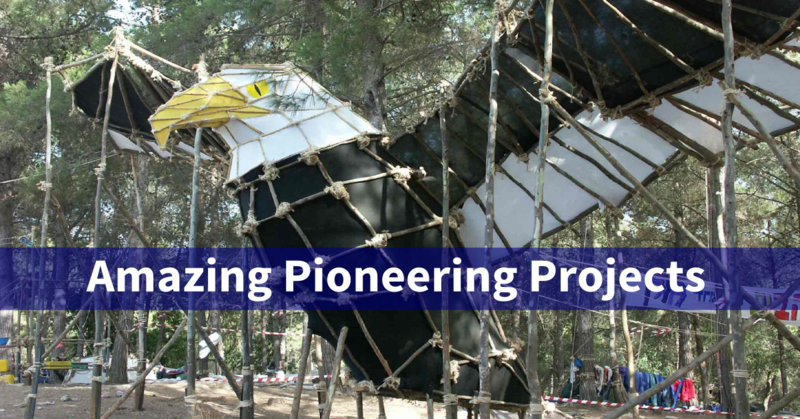 Teamwork breaks a big project into smaller pieces. This ‘division of labor’ is like an assembly line in a high-production factory. Each patrol member has a specialized task to help the team succeed. All three keys unlock the door to a no ‘work’ campsite. Trust me – it really works! Once you try it, you will never go back! 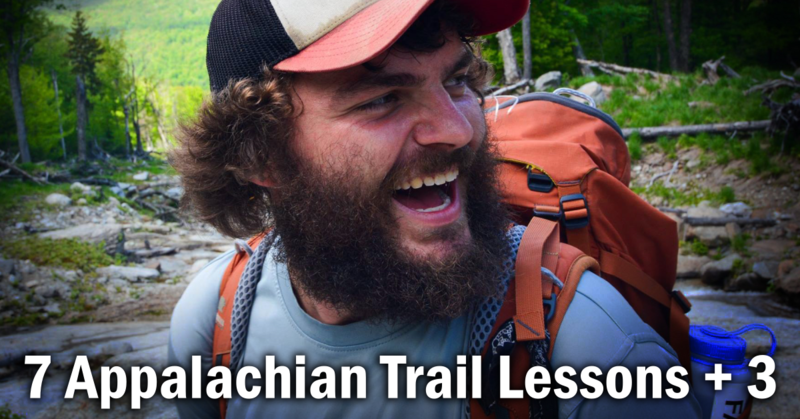 How can you apply these keys to the most unpleasant camp chore you can think of? What would that look like? Leave a comment below and let me know! Wonderful, what a weblog it is! This weblog provides valuable information to us, keep it up.